There are several areas Specialized Investigations Consultants assist Insurance companies, as well as individual clients, in insurance claims. 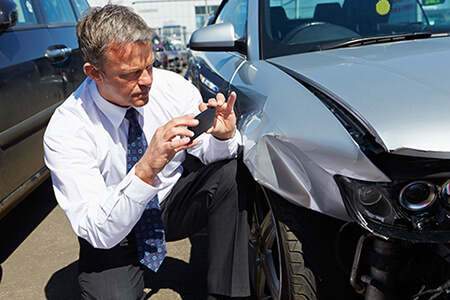 Fraudulent claims are on the rise and are defrauding insurance companies daily. This loss is passed along to each of us by insurance companies increasing premiums. Our company aggressively attacks and investigates cases involving insurance fraud. To combat this epidemic of fraudulent claims, highly skilled and experienced Miami insurance investigators are a must. These type of cases involve meticulous attention to detail, as well as covert tactics, to follow and reveal fraudulent claims. We take our work very seriously to protect our clients from fraudulent claims and unnecessary monetary loss. Insurance fraud can be classified into two major categories: soft and hard insurance fraud. Soft insurance fraud is the over-inflation or exaggeration of losses or damages that are filed in an insurance claim. This is the most common type of fraud as it results from a legitimate claim. Hard insurance fraud is deliberate, intentional, and premeditated fraud. Soft insurance fraud would be someone falsely claiming that he/she suffered a back injury after a car accident in hopes of a bigger payout. Hard insurance fraud would be someone that sets his/her car on fire to collect a settlement from the insurance company. At Specialized Investigations Consulting, we take fraud very seriously. Contact us for more information on our fraud investigation services in Miami.